A 2WD transmission will NOT work on a 4x4 vehicle. 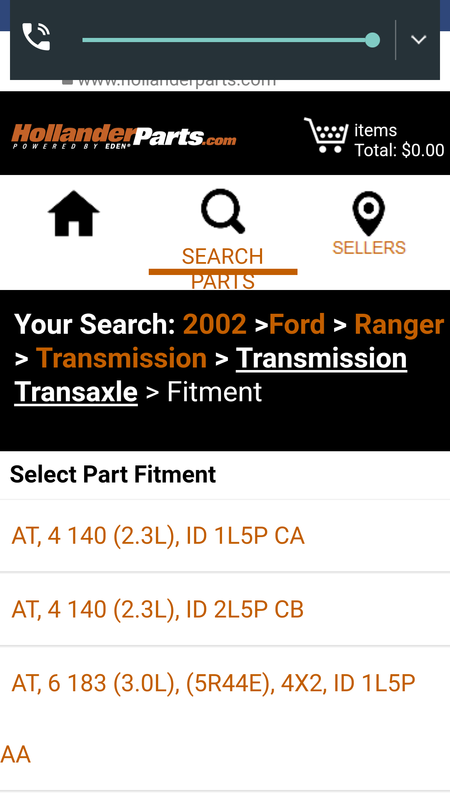 Also install a new rear main seal on crank shaft, they are cheap and do wear out, you do this for ANY engine when transmission is out, or engine is out, lol. 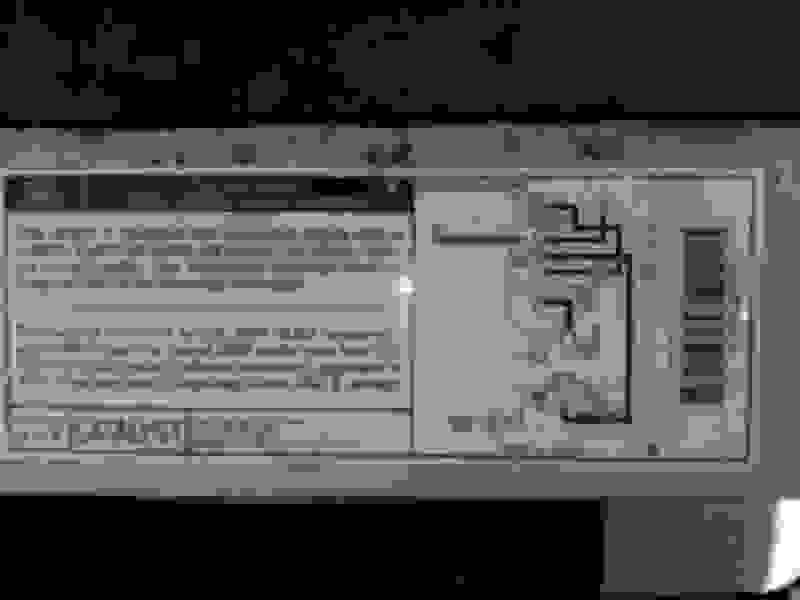 And just a "heads up", sellers often use model number 5R55E for a 5R44E, who knows why but it is VERY COMMON. So if you see a 5R55E for a 2.3l engine it is actually a 5R44E, so fine for you to use. Rond the line your talking about does it hook up to the Coolant Recovery Tank Hose ????. 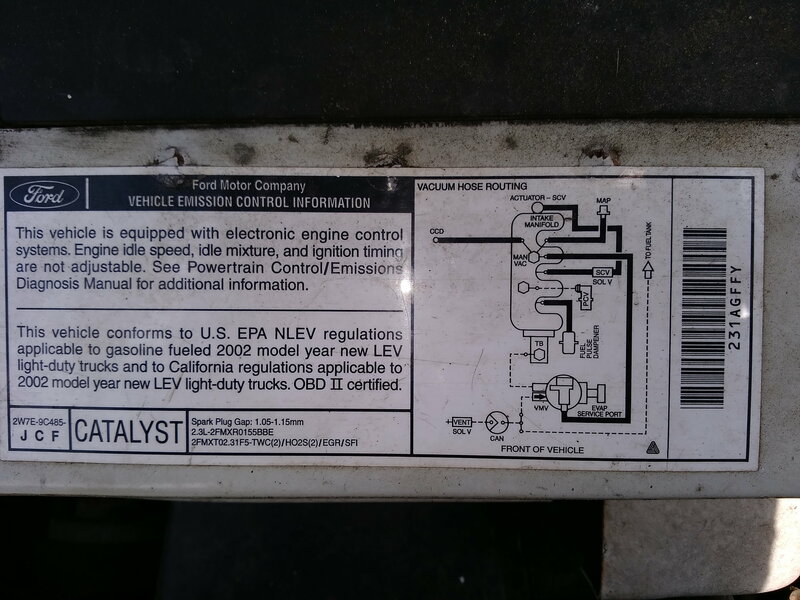 2.3l Duratec doesn't have a coolant Recovery tank? It uses a Degas system, so has a reservoir but it is under pressure like radiator. 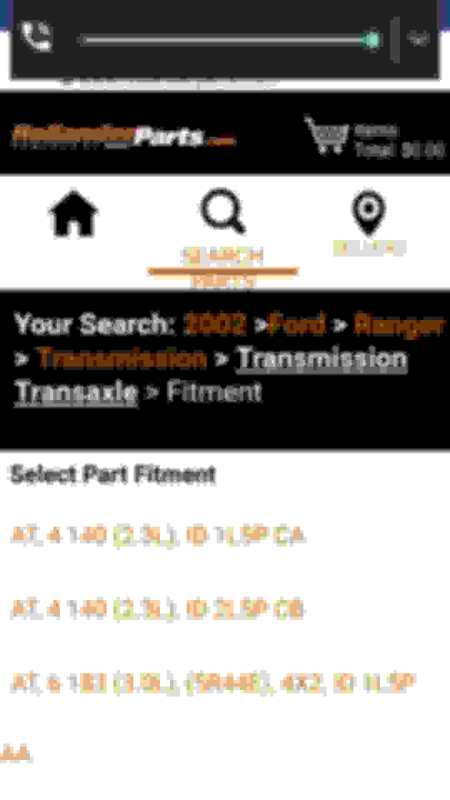 99 ranger transmission bolt help?